Why Hire Us or any Property Management Company? AZ Prime Property Management's team offer some of the best values in Arizona Residential Property Management services and we service the entire Valley assisting both novice and experienced real estate investors. We pride ourselves for providing the best professional property management services Valleywide to a wide range of clients that include single-family home owners, real estate investors and commercial property owners. Our SERVICE oriented staff creates a value stream for our clients one quality tenant at a time. Take a look at our rates and services and see for yourself what AZ Prime Property Management team can do for YOU! 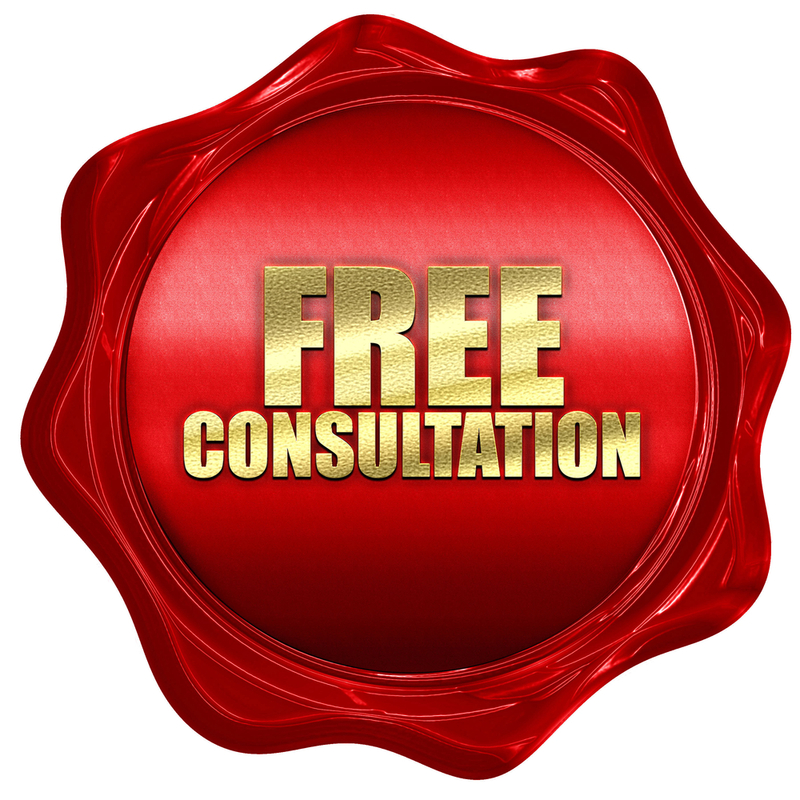 Contact us today for a free rental comp and in house visit! 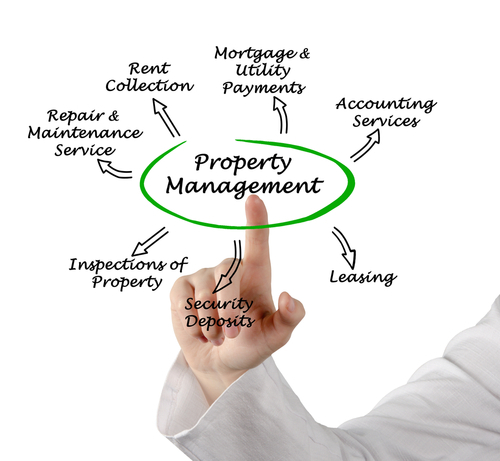 Whatever property management assistance you need, our experienced property management staff will provide you with the professional expertise you expect from AZ Prime Property Management!